The Jardin des Plantes is an old Paris “Institution”, though not all Parisians visit this place often, this “Garden’ (which is much more than a garden ! ) is in all Parisians’ minds. Founded more than 400 years ago : in 1636. 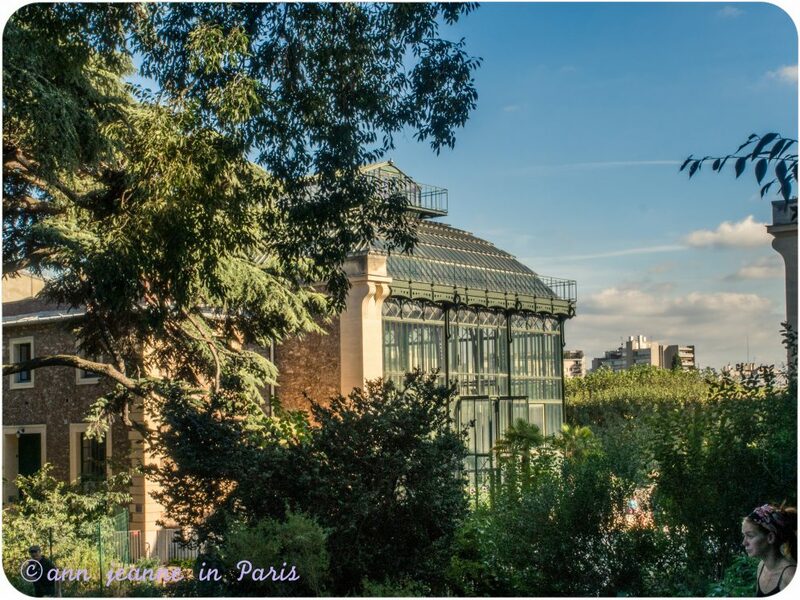 No Paris without its Eiffel Tower, no Paris without its Jardin des Plantes ! 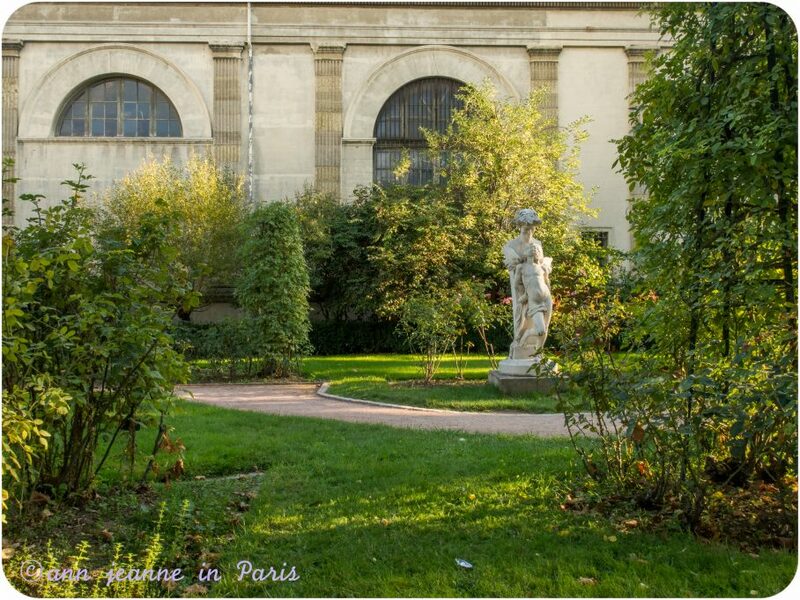 For Parisians, no especially the need to go to the place, the main thing is that the garden stays there in their city ! The visitors are mostly the students of the University nearby (The University of Jussieu), who hang out in the garden, have a break between two courses, the very young children of in the middle of the week with their nurse or grandparents when no school, which means on wednesdays afternoon, or after school (generally after 4.30 pm). During the weekend, families come to stroll around or to visit the Gallery de l’Evolution most appreciated by children. Back to what’s the Jardin des Plantes ! 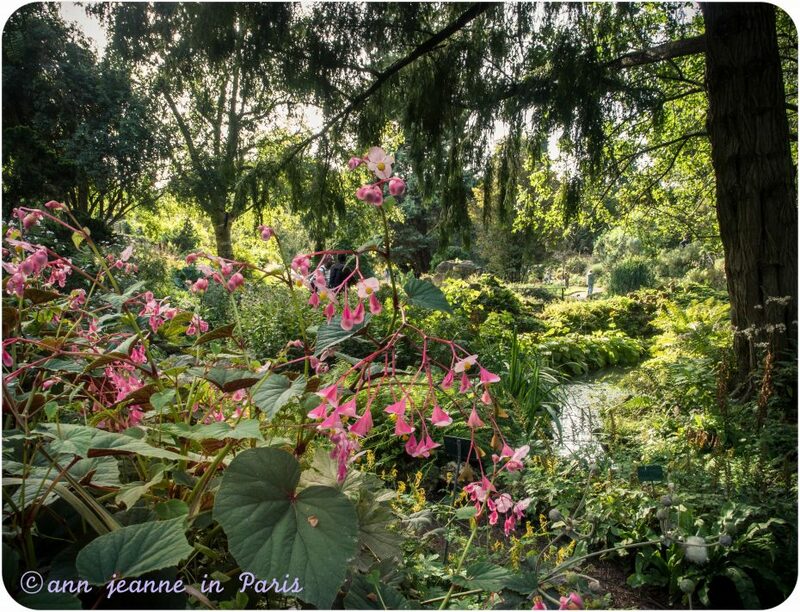 It’s the main botanical garden in France. 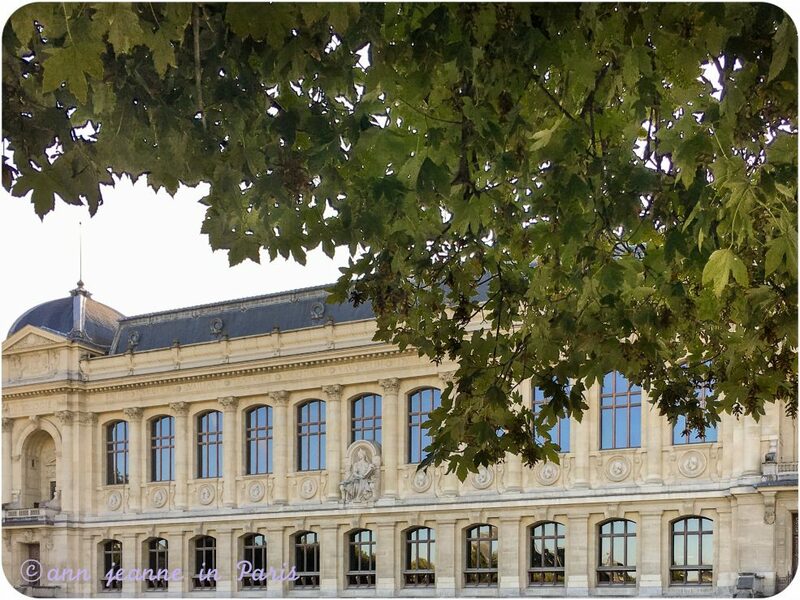 It’s situated in the 5th arrondissement of Paris, on the left bank of the river Seine and covers 24 hectares (= about : 235 000 square meters). It’s an ideal spot to stroll around. It doesn’t belong to the city. It’s run by the French state. 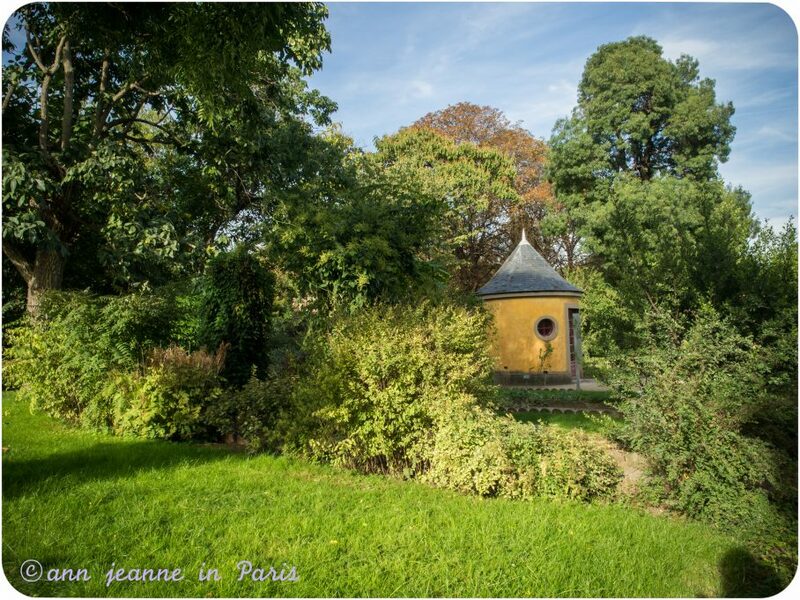 It’s a place which inspired the Douanier Rousseau’s jungle paintings. Centenary trees like this Leban cedar were planted by Bernard de Jussieu in 1734. About 4500 plants are arranged by family on a one hectare (10 000 M2) plot and labelled. 3 hectares are devoted to horticultural displays of decorative plants. 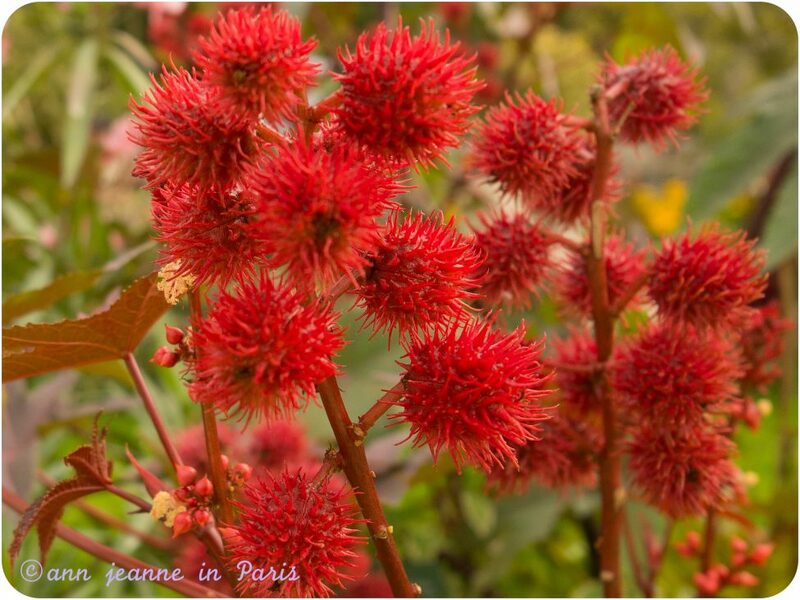 The Jardin des Plantes exchanges seeds to maintain biotic diversity. The alpin garden : created in 1938. 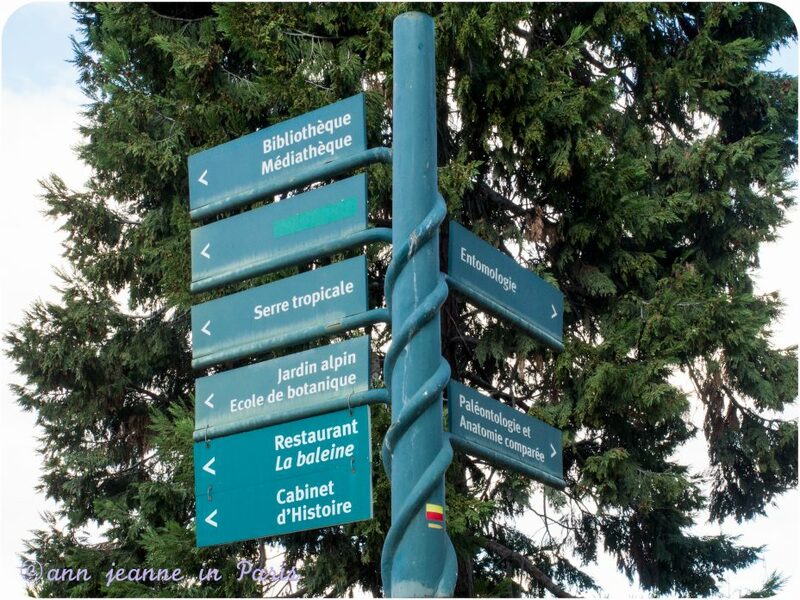 It displays 2000 mountain plants from all over the world (Corsica, Alps, Himalaya…) The high altitude plants are grouped by soil type and orientation of the sun. Iris, peonies and roses gardens, The Rose garden created in 1990 has hundreds of species of orses and rose trees. 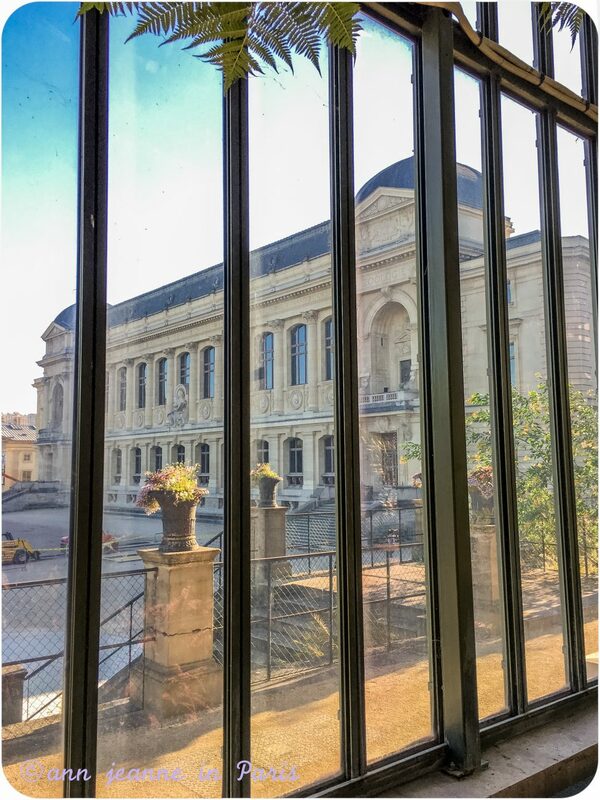 Museum National d’histoire Naturelle : with the Grande Galerie de l’évolution and 4 other departments (paleontology, palaeo-botany devoted to plant fossils, Mineralogy and entomology with some of the oldest fossilized insects on earth). The Botanical gardens established in 1626. 45000 species which are labelled and regrouped by families. It includes a natural history museum and a botanical school which trains botanists. The Greenhouses : 2 elegant greenhouses, Art Deco style buildings . 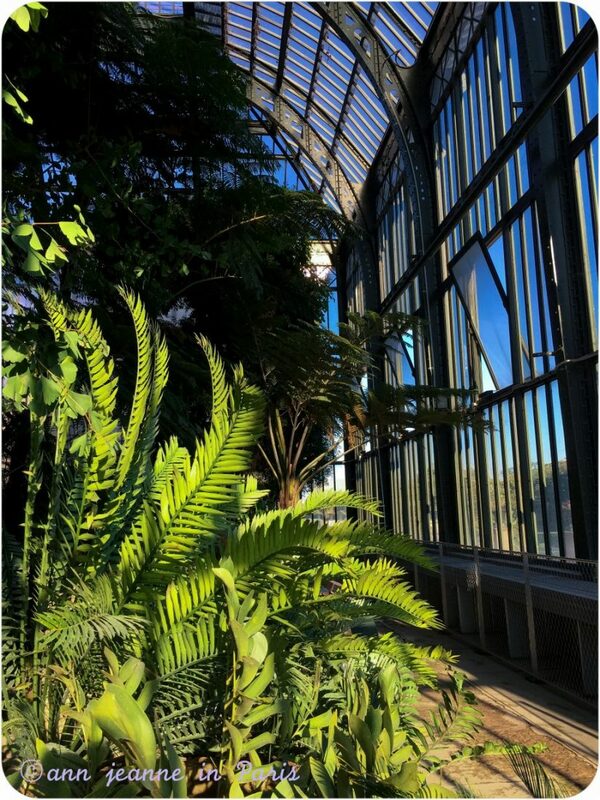 Built after the architect went to study the heated greenhouses in London’s Kew gardens. 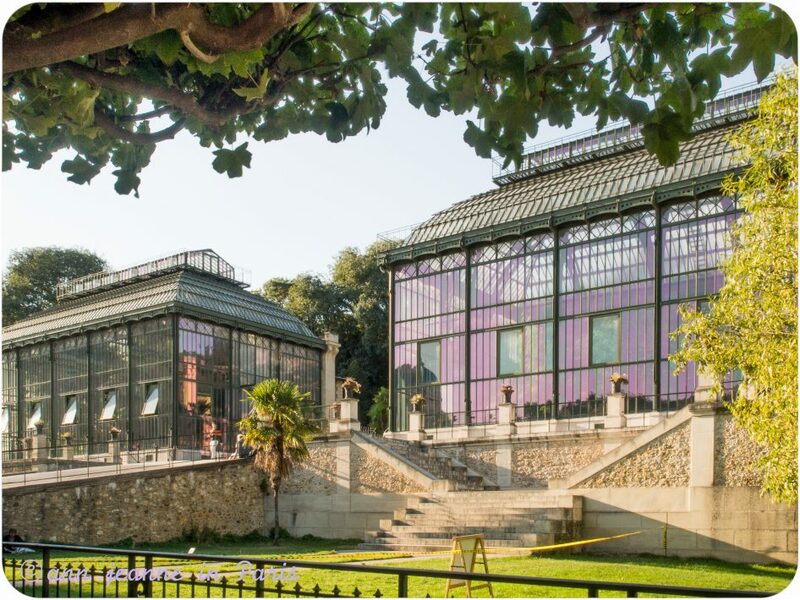 On his return he designed the largest two steam-heated greenhouses of metal and glass in the world at that time. Both of these buildings were finished in 1834 and 1836. 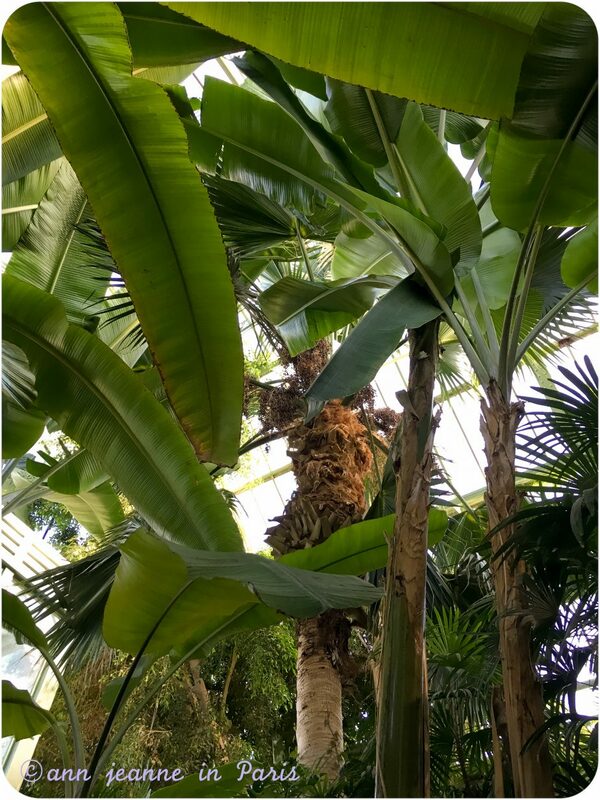 The greenhouses are devoted to plants from the French territory of New Caledonia, Madagascar, New Zealand, plants from Tropical climates including coffee bush, cactus from the southwestern USA and so on. 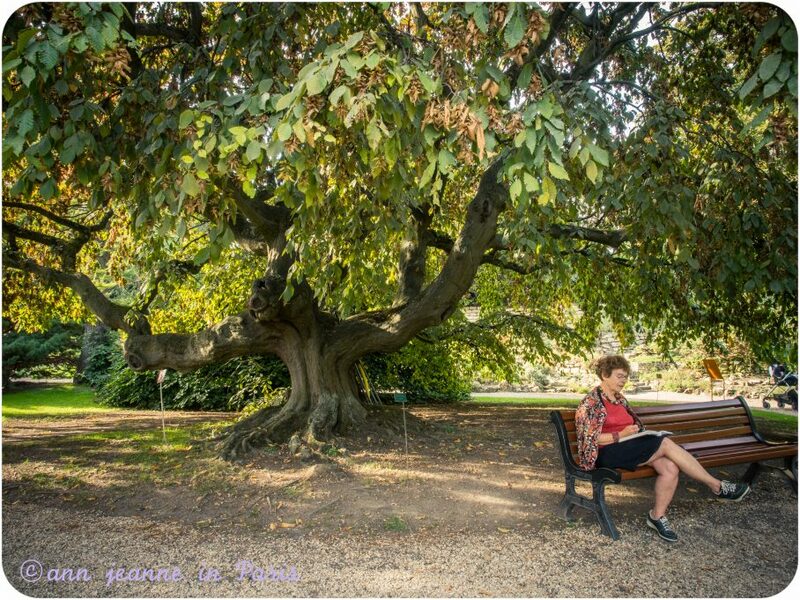 A tour of the Jardin des Plantes’ neighborhood, (including the Garden) can be organized for you, customized, according to your wishes. 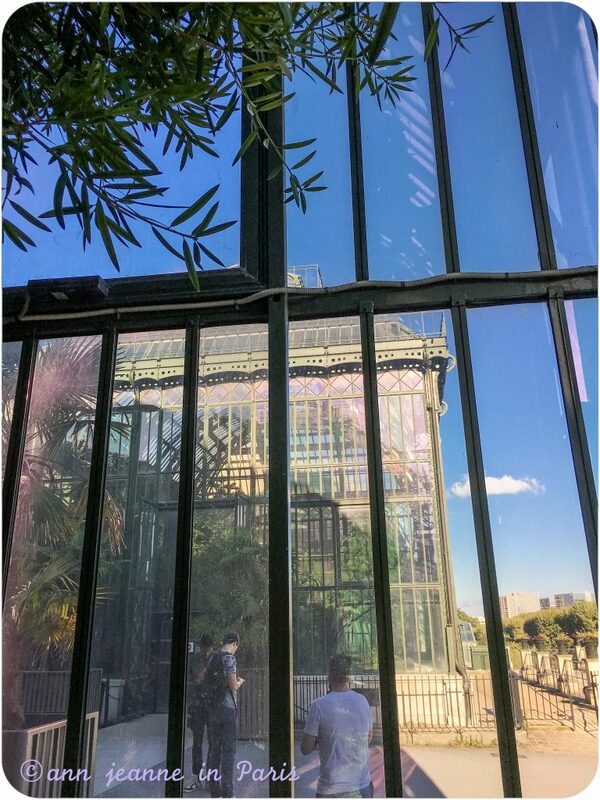 The Jardin des Plantes neighborhood is one of the oldest part of Paris, with an authentic feel of a neighborhood (open air market, narrow cobblestones streets, Houses dating from the Middle Age…). 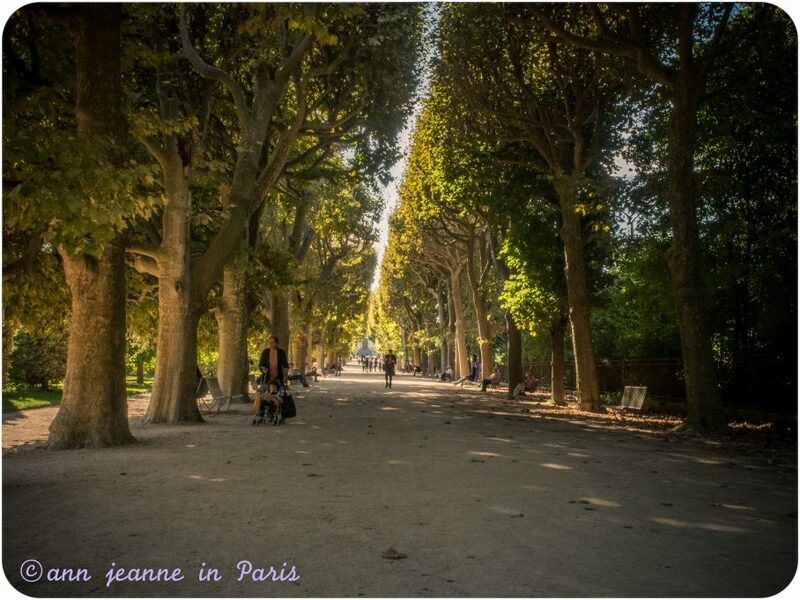 Founded in 1626, and originally known as the Jardin du Roi (the King’s garden). 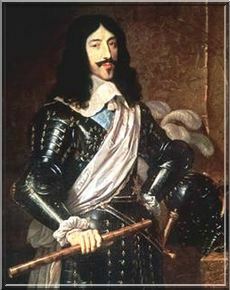 Become a medicinal herb garden in 1635 by Guy de La Brosse , Louis XIII’s physician. In 1640, it opened to the public. In 1693, Dc Guy-Crescent Fagon ran the gardens, surrounded himself with a team of brilliant botanists (Joseph Pitton de Tournefort, Antoine de Jussieu, Antoine Laurent de Jussieu and his son Adrien-Henri. …). 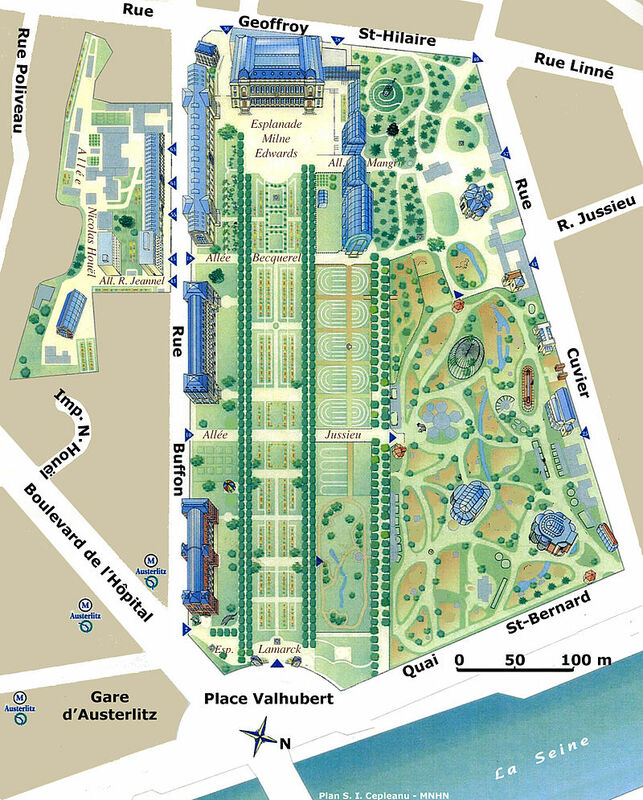 In 1739, the Comte de Buffon, a famous naturalist became the curator and expanded the gardens adding a maze (the Labyrinth) which remains today. Buffon, a famous naturalist. In 1792 the Royal Menagerie (zoo) was moved to the gardens from Versailles. 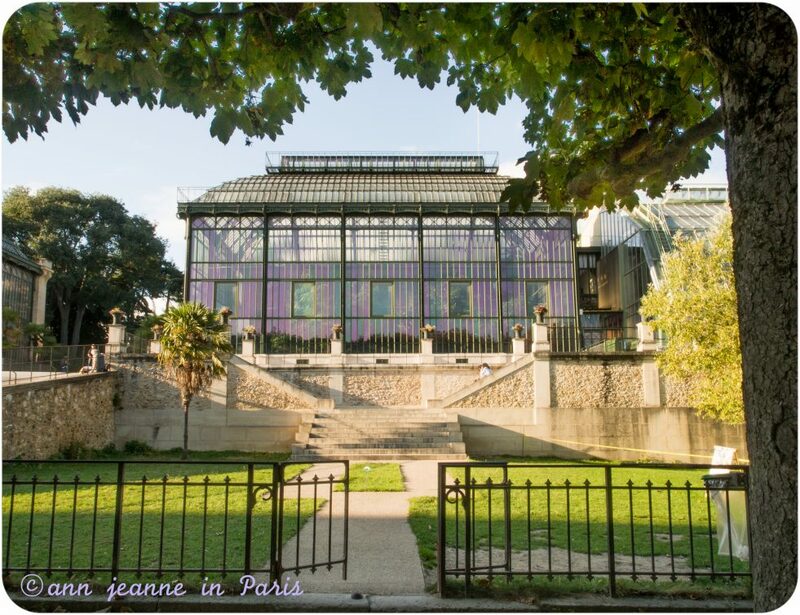 The greenhouses : Built in 1834 – 1836, they are an early example of French glass and metal architecture. 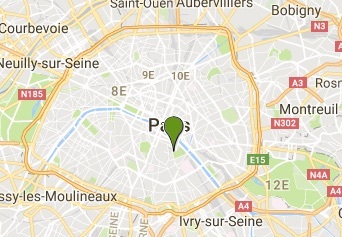 You’d like visit Paris, but you don’t feel having a tour with a group ? 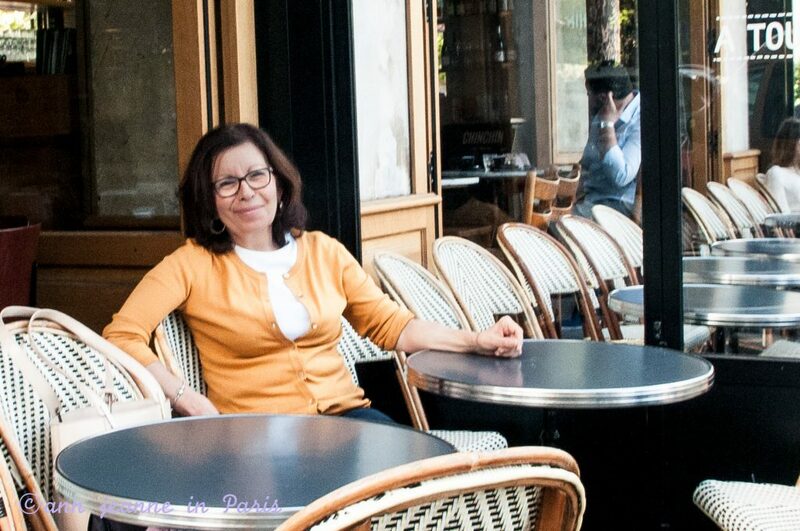 You’d like to get a real feel of an authentic Paris, the Paris of the Parisians and get full of tips from a native ? 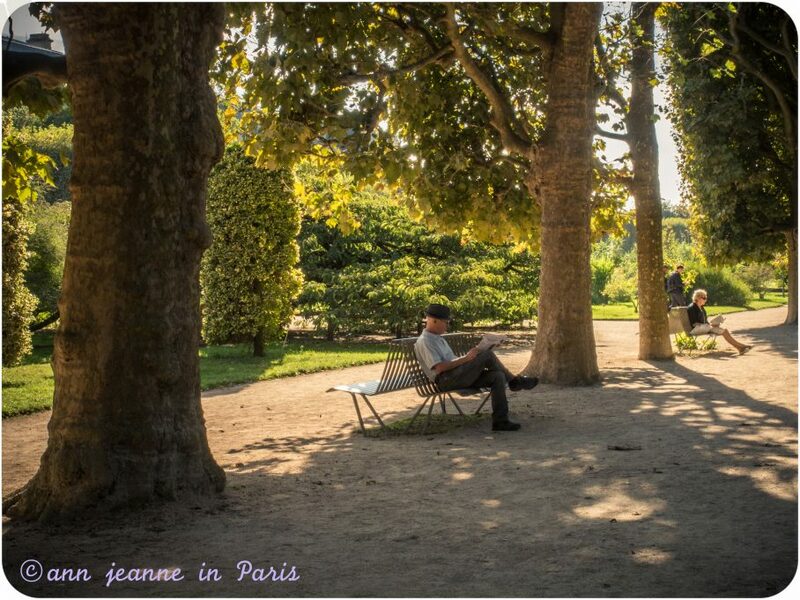 You’d like to see Paris in another perspective and to know more about Paris and Parisians’s life and culture ?